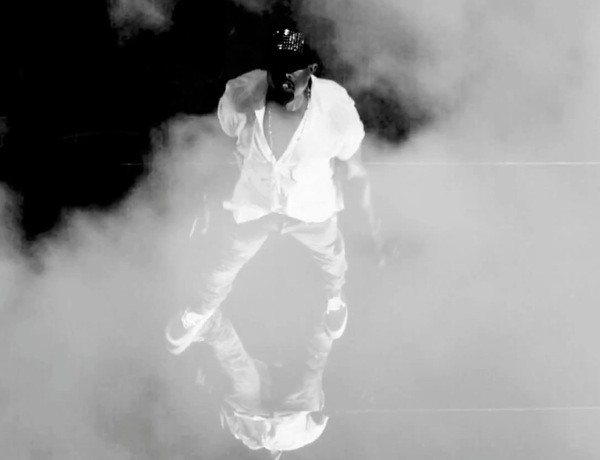 Though Kanye West is now two albums removed from his 2010 epic My Beautiful Dark Twisted Fantasy, today the video for “Lost in the World” hit the web. Filmmaker Ruth Hogben offers a sleek escape, chock full of models, mirrors, and sky rises. If this is Yeezy’s twisted fantasy, we’d love to see the good dreams. Watch it below.